If you're looking for a new driveway or garden patio, Immaculate Home Improvements are experts in paving and will transform the exterior of your home to create a better outdoor space. Creating a beautiful patio area or a stunning terrace is easy when you choose Immaculate Home Improvement for paving in Bournemouth, Southbourne, Christchurch and the surrounding Dorset areas. Our stunning paving comes in a wide range of styles and designs to create the perfect look to complement your property and to reflect your personality. We work with leading manufacturers to provide customers with quality, durable paving, expertly crafted for style and performance. You will benefit from many years of beautiful style with our paving, and thanks to the sealer we use as a finish, upkeep will be simple too. 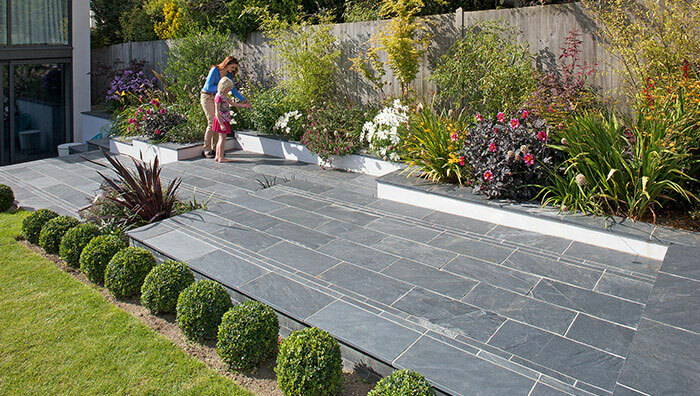 Our outstanding paving is specifically designed to offer excellence and features the latest developments in engineering to achieve an outstanding performance. We work with Marshall’s paving to provide ultimate choice and quality to our customers. If you are looking for a paver in Bournemouth, Southbourne or Christchurch, then the products we offer with our expert installation will ensure you benefit from quality and endurance. 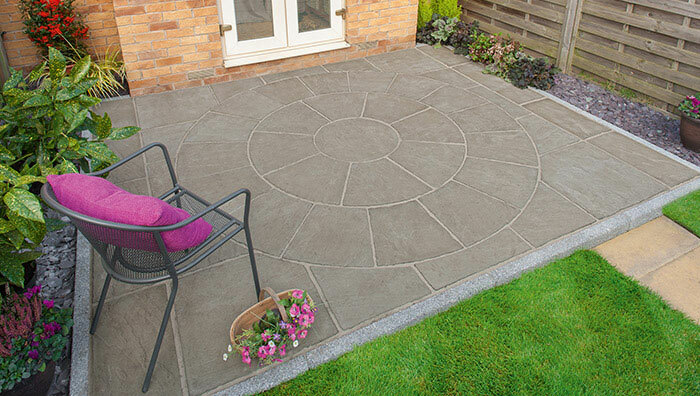 Our paving comes in vast selection of natural paving options. You will be able to select from a number of colours, concrete styles, designs, and so much more. We offer bespoke paving and driveways, tailored to your specifications. Our work includes driveways, kerbs and edging as well as patios, terraces and barbeque areas. 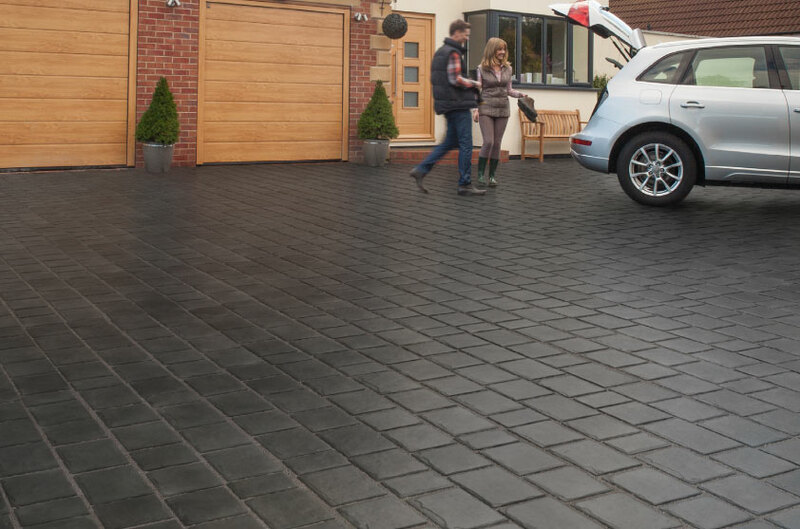 Wherever you need paving around your home, we have the skill and the products to meet your needs. The bespoke paving we offer will transform your property, enhancing its appeal and appearance, making it a more stylish place to live. When you choose Immaculate Home Improvements as your pavers, you will benefit from a vast range of options as well as a level of quality unrivalled by our competitors. Our paving achieves nothing but excellence. The quality paving is finished with cutting-edge Top Seal. This product is designed to protect your paving from the weather, making it last longer and limiting the maintenance you need to undertake. Top Seal protects the natural stone from water damage. It also makes it easier to clean, enabling you to spend less time on the upkeep of your new driveway, patio or terrace. Our paving is precision engineered to offer year after year of exceptional performance, making your home look as attractive and well cared for as it can. This quality finish to your new paving makes it cost effective and high performance, as well as stylish for many years to come. Immaculate Home Improvements are experts in luxury property upgrades, offering high-end solutions which will enhance your home in countless ways. As pavers, we offer a trustworthy service, and our customers can rely on our expertise and commitment to quality. Our initial visit with you will give you a variety of ideas for your new paving, and our landscape designer will help you find the look you want for your new driveway, patio or terrace. Once you have made your decision on the perfect paving for you, we will organise our expert pavers to undertake the work. Our teams are highly trained and experienced with a talent for precision installations. They will effectively install your new paving, taking the utmost care of your property and garden. Throughout the installation, they will ensure the highest safety standards are met, protecting your home and family, and that they cause minimum disruption to your daily life. We put our customers first, and our commitment to customer care is second to none. Upon completion of your paving, we will ensure you are completely satisfied with the final product, and we will also clean up after ourselves, leaving no mess or rubbish behind. Your outside area will be left neat, tidy and refreshed – ready for you to use. It’s all part of the outstanding customer service we provide to all of our clients. Full Service and Installation – Immaculate Home Improvements offer a full supply and fit service for both patios and driveways. Saving you the stress of dealing with multiple companies. Planning Permission – We are only too happy to help with any planning permission that could be needed for your driveway or patio. Ask one of our friendly advisors for more details. Minimal Intrusion – When working on your home, we’ll do our utmost to cause minimal disturbance to your daily routine. Our caring team of professionals will do all we can to make the process as hassle-free as possible. Free No Obligation Quote – Immaculate Home Improvements offer completely free quotes for all driveway and patios. The most competitive rates for patios and driveways in Bournemouth. You can achieve a high-end finish to your home with our stunning paving in Southbourne, Bournemouth, and Dorset. 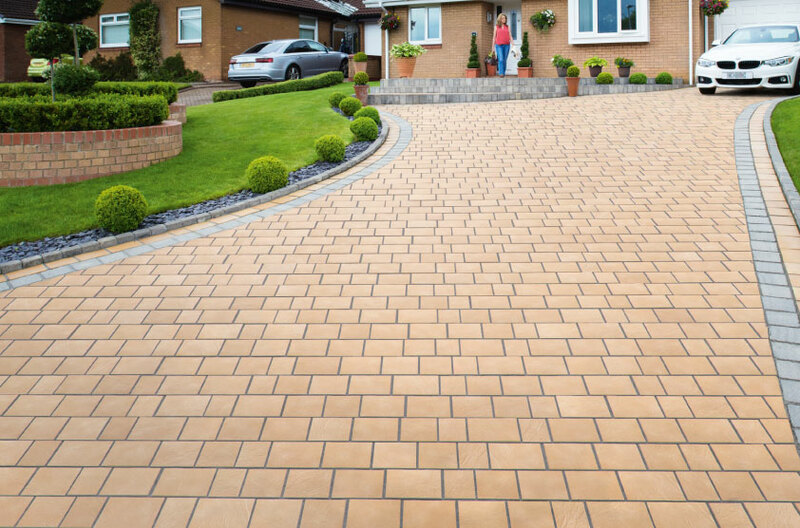 Our expert pavers guarantee a luxury finish, enhancing the attractiveness and kerb appeal of your property. Our paving prices are superb, offering a combination of quality, style and value in equal measure. If you would like to know more about our paving, please do contact us. Our friendly team are more than happy to help with any questions you may have. Immaculate Home Improvements offer driveways and patios throughout Southbourne, Bournemouth, Christchurch, New Forest, Sandbanks, Poole, Lymington, Boscombe, Wimborne, Corfe Mullen and nearby towns in Dorset.